Are you ready to experience the magic of your creativity? You were born to create. And I don’t mean society’s idealized version of creating, but the innate, deep from your soul, original expression of YOU creating. And you don’t need to be an experienced artist to use your creative gifts to bring yourself healing, stress relief, or a unique passageway to connect to who you really are. 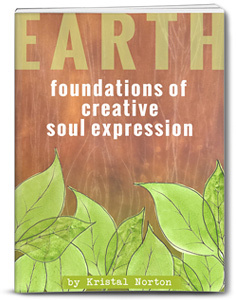 This book will give you the foundational ideas and tools to get you started exploring a process I call Creative Soul Expression. 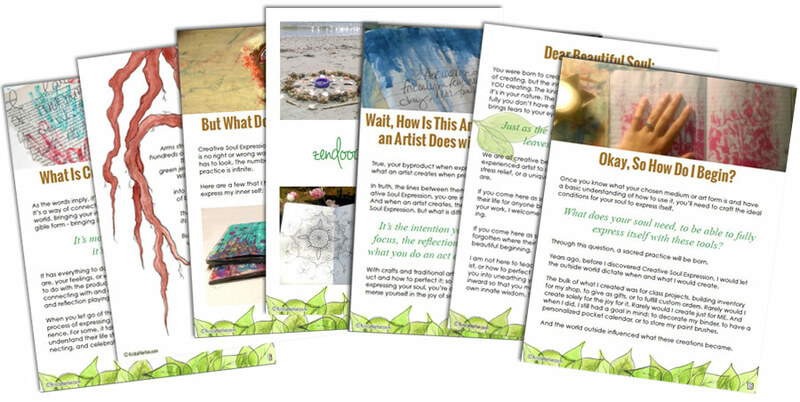 Let it be a guide to starting down a path of unearthing your creative spirit and learning how to use art as a tool to learn more about yourself so that you may grow even brighter in this world and step into your authentic uniqueness. We are all inherently creative, and the more we use it in our lives, the more fulfilled and beautiful our lives will become. You are one wise, unique, infinitely creative, beautiful soul. It’s time to let THAT part of you lead the way.